Paul's passion for making and consuming coffee extends back over thirty years. Born in England, he currently lives in Florida. 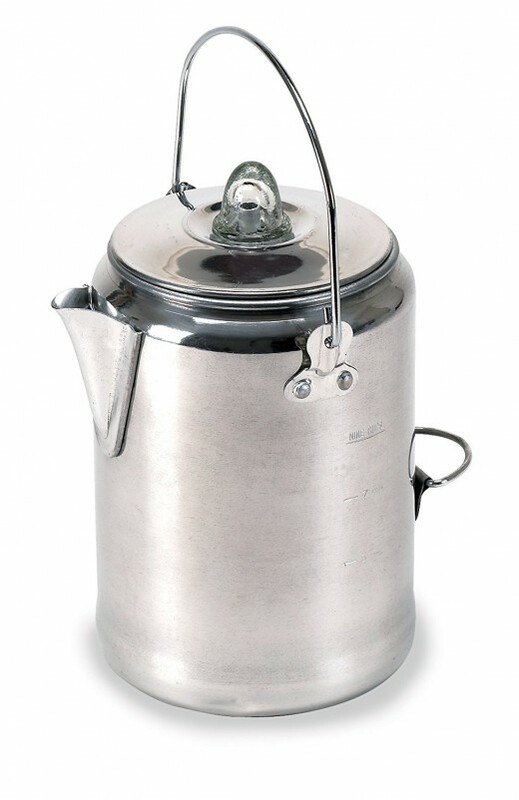 A bird's eye view of my favorite percolator, the Farberware Classic Stainless Steel Yosemite. Stovetop "perks" produce some of the boldest and best tasting coffee out there. The brewers are generally affordable to buy and easy to use. Many people, including myself, prefer the more robust and satisfying taste of a well-made percolated coffee to the beverages produced by drip brewers. 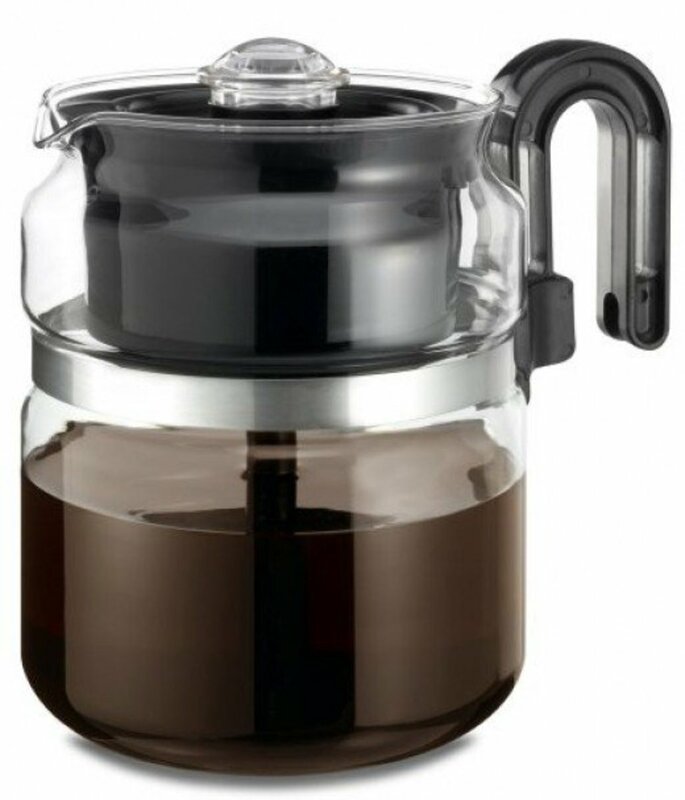 I have used percolators for years and generally find the advantages of this type of brewer outnumber the disadvantages, but they are not for everyone. It's personal thing, of course, but there are many who prefer the fuller taste that you get with this type of brewer. Brewing is straightforward, there is no programming or adjusting complex settings. You usually just add the coffee and water and brew. 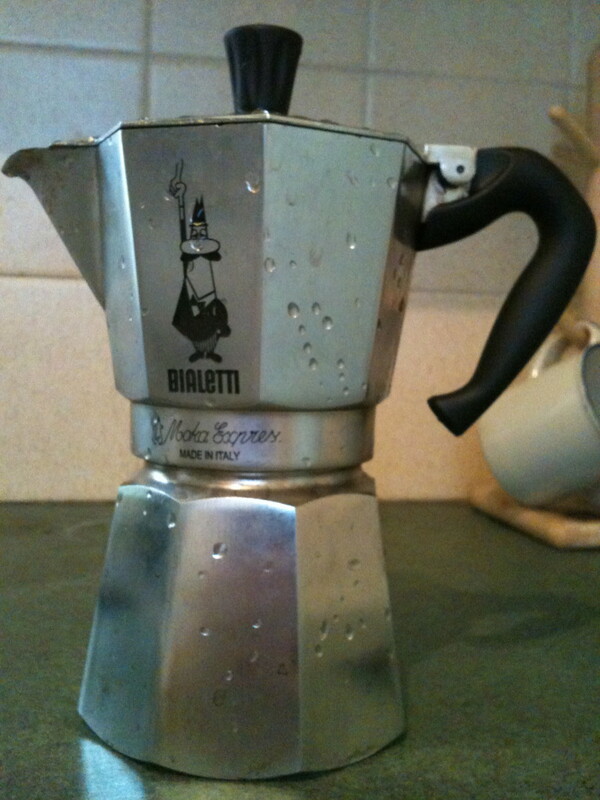 I love the sight, sound and aroma of a brewing percolator, bubbling happily on the stove. It provides an unbeatable sight, smell, and atmosphere. I find it comforting as well as pleasing, especially when I'm traveling in my RV or away from home. Some of the more hardy models are good for use outside on a camping stove, or even an open fire. 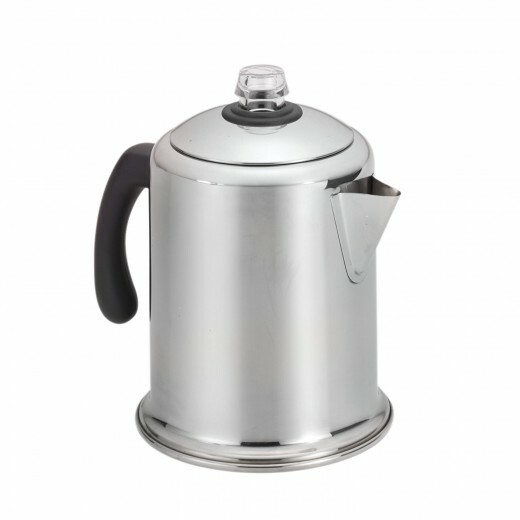 You can also transport the more rugged percolators easily and take them traveling if you wish. They are my chosen brewer type when journeying in an RV. 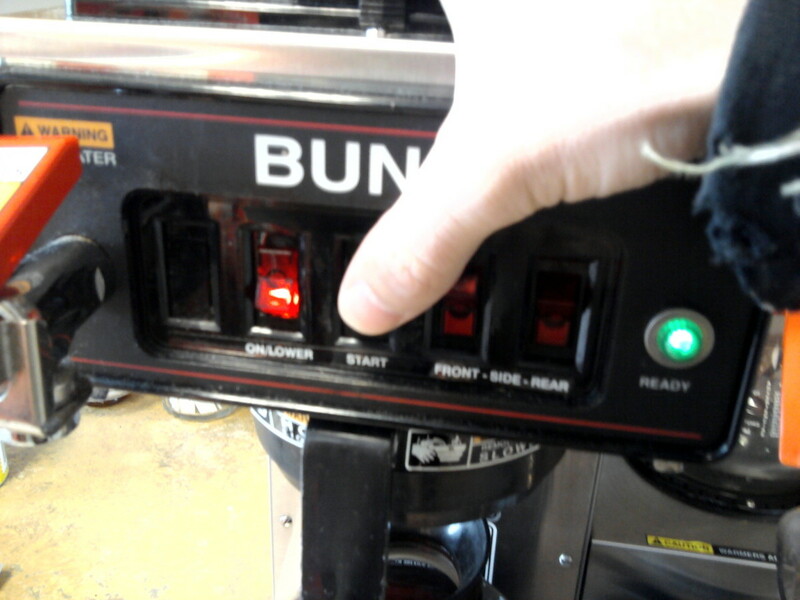 This type of brewer isn't very versatile, they basically make one type of coffee. There are no settings to fine tune, no programs to set. You either like the coffee they produce or you don't. The glass models are easy to break, I know this from experience. That shouldn't necessarily put you off them, but it is something to be aware of. I go into much more detail regarding my thoughts and experiences below. My current and favorite household stovetop percolator, the Farberware Classic Stainless Steel Yosemite 8-Cup is a solid and sleek brewer. Easy to use, it's also affordable and dishwasher friendly. The other thing that I like is the permanent filter. 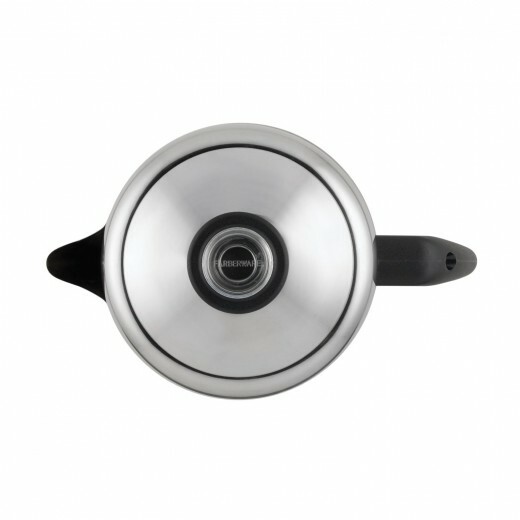 The Farberware Classic Yosemite is the percolator that I currently use and I have no plans to switch. It's available for a very affordable price, I paid just over thirty dollars for mine online, which makes it a great value for money in my opinion. 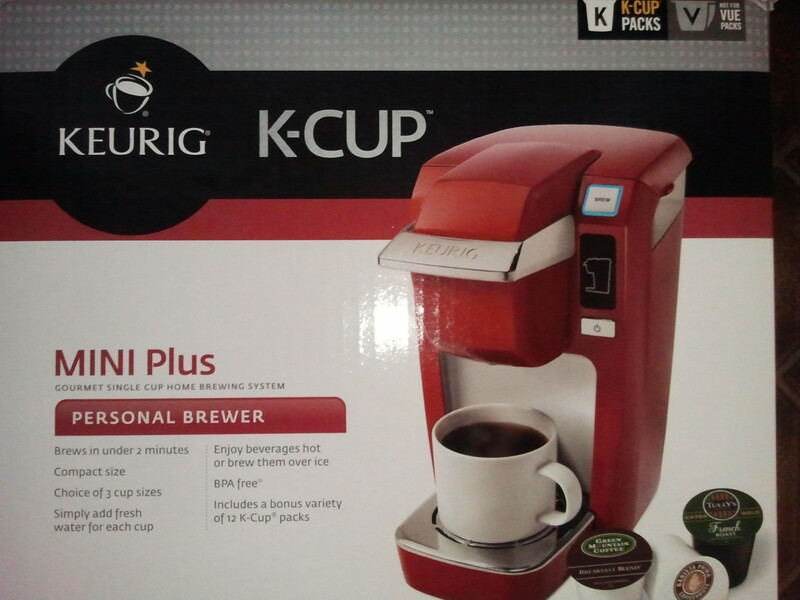 I bought it to replace my glass percolator, which broke. As the Yosemite is made from stainless steel and solidly built, I don't expect the same problem from this brewer. The stainless steel also gives it a sleek look and means that I can just stick it in the dishwasher when I need to clean it. Another feature I like about the Farberware is the permanent filter basket, I really don't want the hassle of buying and dealing with paper filters. There are just two things I don't like about the Classic Yosemite. Firstly, it is not the quickest percolator, that's not great if you need your coffee in a hurry. Secondly, the design means that it sometimes retains some water when I rinse it out. 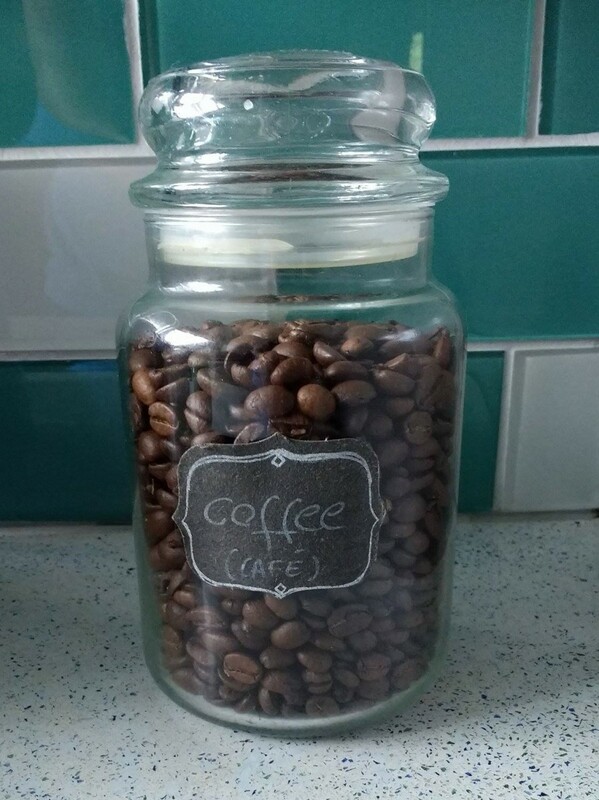 How to Store Coffee - Useful Tips! Grind your own beans and do it right before you brew, rather than buying ready ground coffee. Use an airtight container for storage. 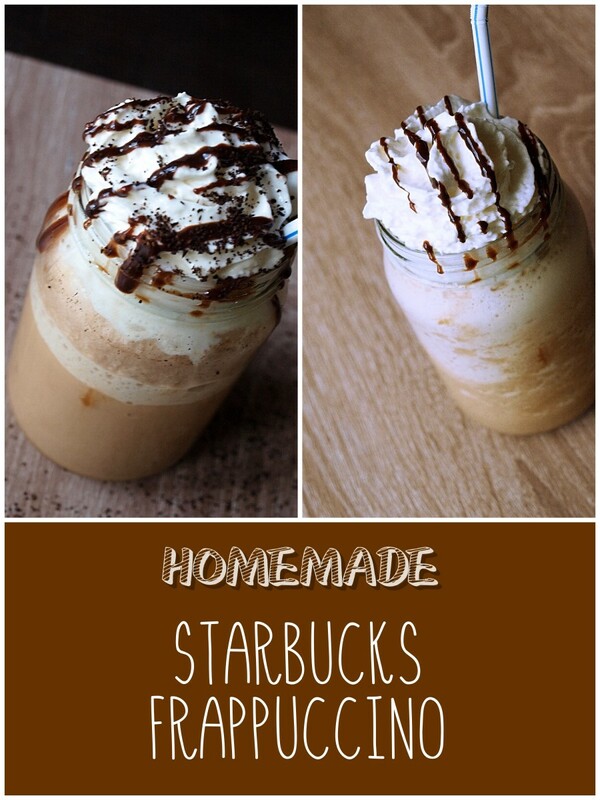 Ceramic, glass and stainless steel containers usually work well. 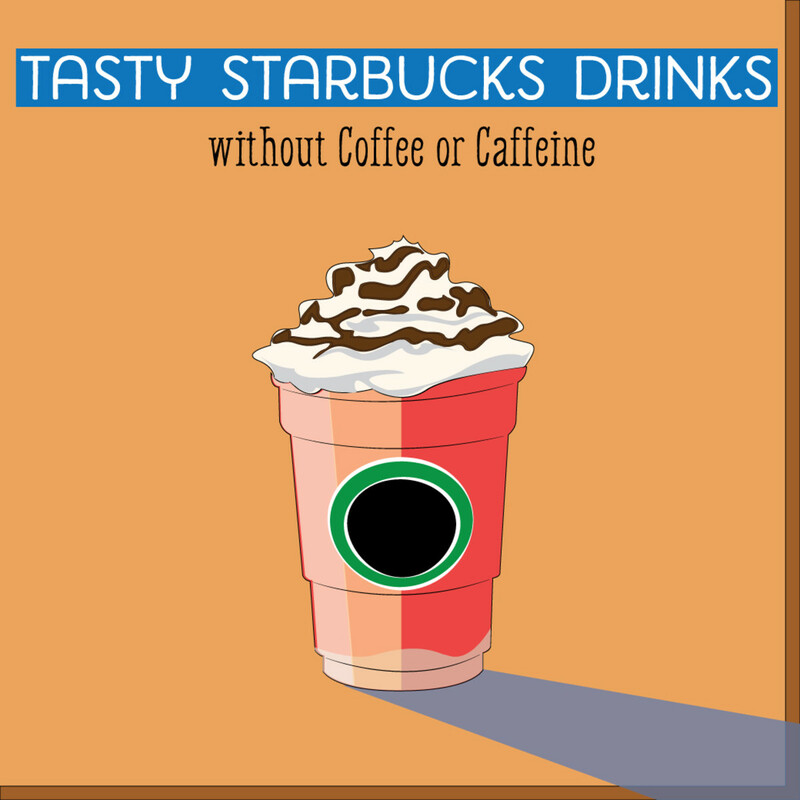 Store the coffee away from direct sunlight and sources of heat, i.e. somewhere relatively dark and cool. 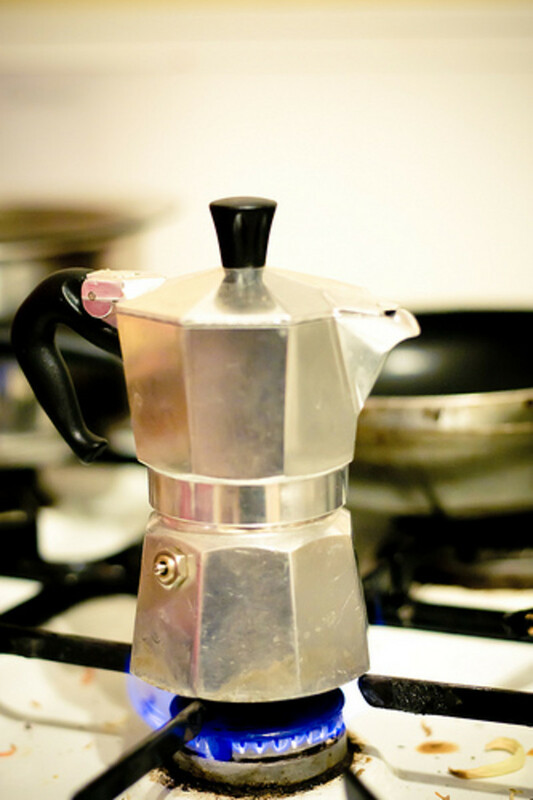 My favorite stovetop percolator when I am on the road in my RV or camping, the Stansport 9-Cup Percolator is ideal for traveling and outdoor use. This brewer is constructed from polished aluminum, it's rugged and it doesn't rust. You will need to make one or two practice brews to get rid of any oils from the manufacturing process, and also learn the best temperature and timing in order to brew without burning the coffee, but after that it's plain sailing! Very competitively priced, you can pick them up for under twenty dollars online. Produces strong, hearty coffee, just what you need when you are in the outdoors! No need for paper filters, provided you brew with coarse coffee grounds. Light and simple to store and transport. The handles get very hot. I've adapted mine using wine corks. Before that I used an old towel to pick it up. Not the quickest brewer, and you have to remember to turn down the heat once it's perking or you will make the coffee bitter tasting. Coffee beans are not actually beans. They are berries that have undergone a roasting process. Before it was a drink, coffee was eaten. People would chew on the berries from the plant mixed with fat for extra energy. Although coffee was first consumed in Ethiopia, it was the Arabs who first cultivated the plant, and also the first to introduce roasting. There are two main types of coffee: Arabica and Robusta. 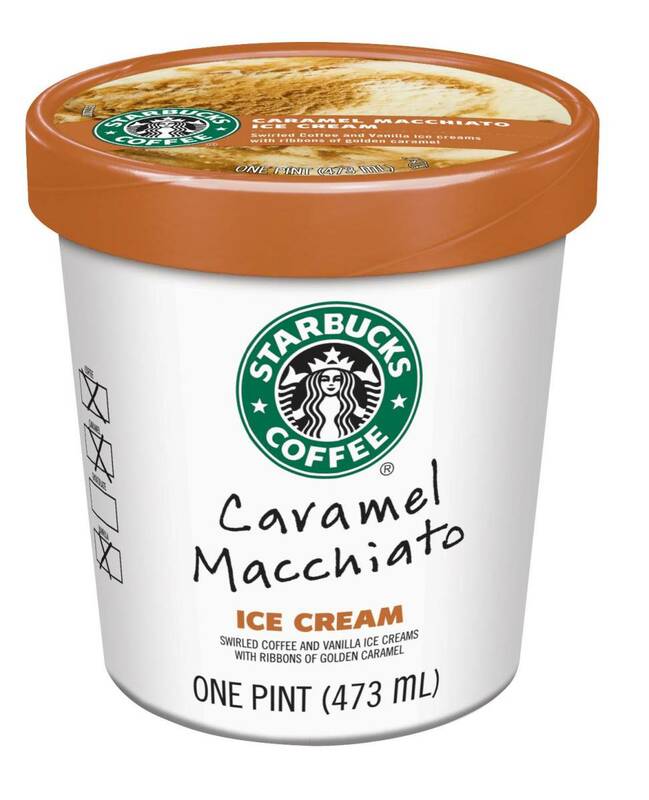 70% of the coffee drunk is Arabica, the more aromatic and milder type. The other 30% is Robusta, which is much stronger, but more bitter-tasting. Coffee is the second most traded international commodity. New Yorkers consume nearly 7 times as much coffee as people of other cities in the US. Coffee can kill you if you drink too much. The lethal dose is around 100 cups. Coffee shops have been talking shops throughout history. In 1675 King Charles II of England banned them because he thought that that’s where his opponents were meeting to plot against him. 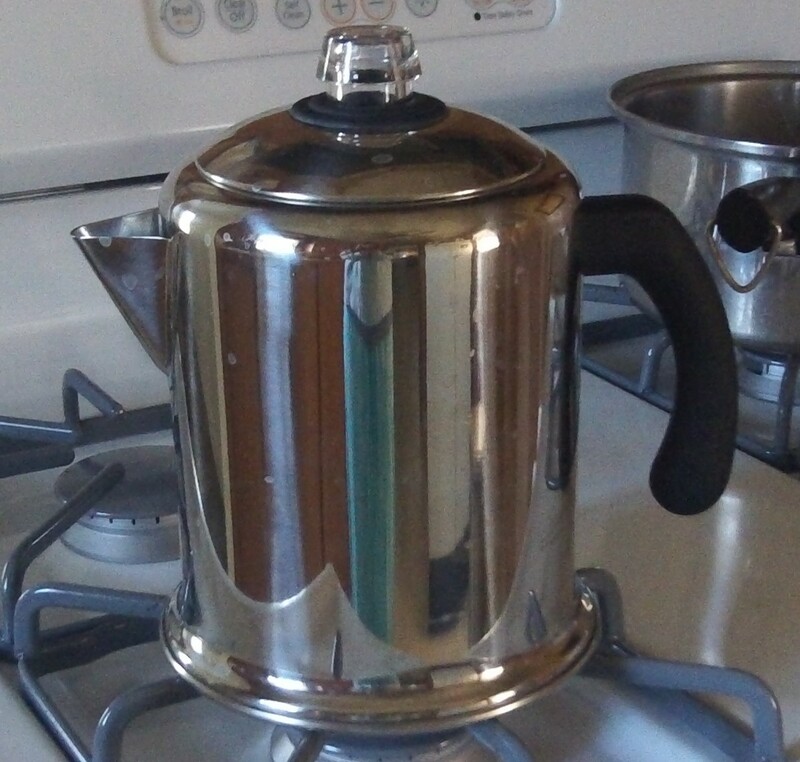 Before I bought my stainless steel percolator, the Medelco 8 Cup was my favorite affordable stovetop and I used one for just over three years. One thing I will say is that you do need to use a coarse grind for this brewer, or the grounds will slip through the filter basket. The price. You can pick them up for not much over ten dollars online, which is incredible value. Easy to clean, wiping it by hand or putting it in the dishwasher are both quick and simple. I like watching the coffee brew through the glass. You can't do that with a stainless steel brewer. No need for paper filters (provided you use coarse coffee like I mentioned). I seem to always crack or break anything made from glass sooner or later. I'm probably better suited to stainless steel. As with all stovetops, you have to be careful not to burn the brew and make it taste sour. That takes a little care and experience. This machine is cheap for a reason, most of the components are plastic. If you are brewing coffee every day, it's perhaps worth paying a little extra and getting something superior.